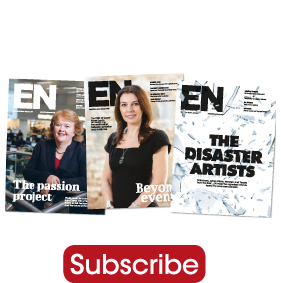 Instagram has enormous potential for marketing, but brands need to play by the rules if they want a slice of the pie, says EN’s Stuart Wood. 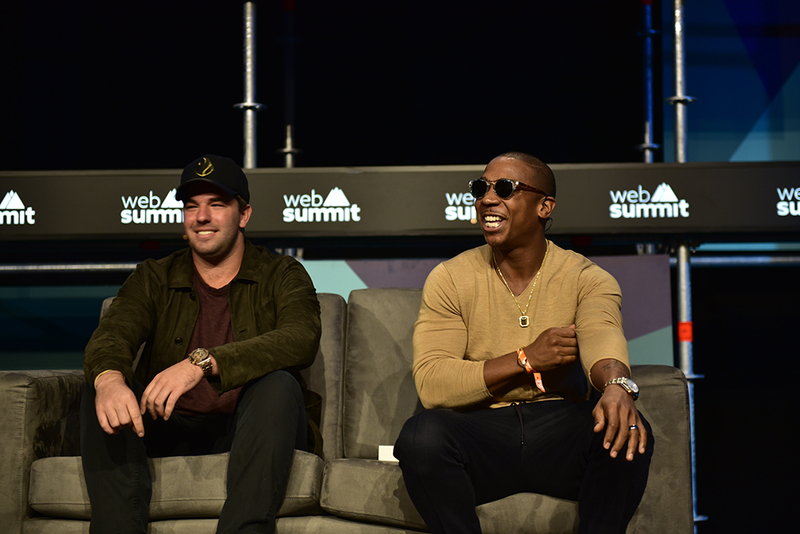 Netflix’s recent documentary, Fyre Festival: The Greatest Party that Never Happened, put a spotlight on the phenomenon of the ‘influencer’. It’s a concept that has only entered public consciousness within the last few years, as social media increasingly pervades every aspect of our lives. Individuals (or groups) that have a large social media following are now able to leverage their popularity for the sake of brands and corporations. And, yes – exhibitions. 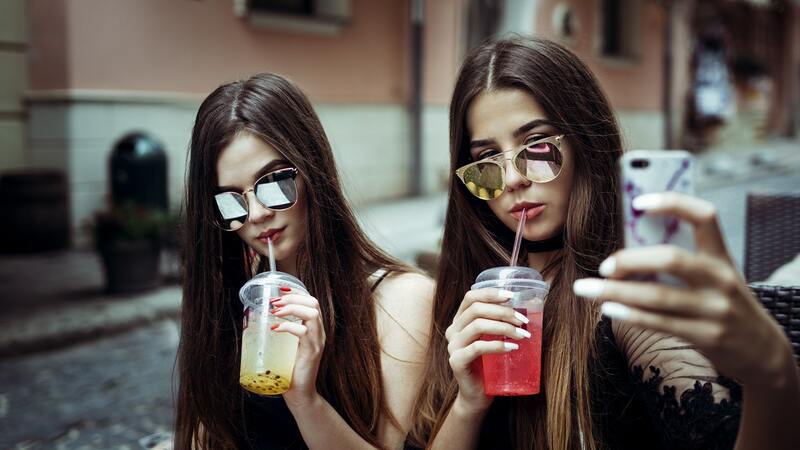 In particular, brands that are aimed at teenagers and young adults are beginning to realise the enormous potential that influencers have for marketing. In an age where even children are used to being advertised to on a daily basis, seeing a celebrity we admire endorsing a product in a – seemingly – natural way can be very persuasive. But it’s that ‘seemingly’ that is the problem. While many celebrity product endorsements on Instagram can appear to be spontaneous, the reality is often quite different. That was certainly the case for Fyre Festival, an event which was sold off the back of a clever marketing campaign featuring some of Instagram’s most prestigious influencers, including Kendall Jenner and Bella Hadid. The influencers were paid to fly out to the island on which Fyre was set to take place, where they took some pouty, bikini-clad selfies and tagged the upcoming festival. As a result, tickets quickly sold out – even those priced as high as $12,000. But Fyre, as anyone who has seen the documentary will know, wasn’t able to deliver on any of its grandiose promises. The organisers sold a fraudulent pipe dream, with almost no ability to deliver the event they had advertised. CEO and Fyre Festival founder Billy McFarland has since been sentenced to six years in jail for his efforts. Of course, marketing on Instagram isn’t all so insidious. So long as sponsored posts are clearly marked as such, and audiences know when they are being advertised to, it can be a platform with enormous potential. Historic Royal Palaces, a charitable organisation which runs several historic events venues, has made use of Instagram influencers in the past, and knows the great potential that it holds for spreading the word around an event. The charity used influencers for its annual wedding showcases in 2017 and 2018, working with prominent wedding bloggers to profile the palaces’ wedding offerings and promote the showcase. Milan Thakrar, commercial events business development director at HRP, says: “We saw great success, as many other wedding bloggers followed suit to provide coverage organically, plus we were able to reach a huge targeted audience through the influencers’ platforms. For those who are able to utilise influencers responsibly and transparently, then, there can be huge gains. The influencer market, of which HRP’s posts are but a drop in the ocean, is an enormous one. Last summer, Forbes ran a feature about television personality Kylie Jenner and the enormous cosmetics empire she has built through Instagram. At the age of 21, Jenner is predicted to become the world’s youngest self-made billionaire – her Kylie Cosmetics line was valued in the Forbes article at around $900m and continues to grow rapidly. If she succeeds, she will break the record set by a 23-year-old Mark Zuckerberg in 2008. Jenner’s billion-dollar business has only seven full-time employees, one of which is her mother Kris Jenner. She outsources production and packaging to a company in California, and retail to online outlet Shopify. Most of the profits go straight into her pocket. The missing piece of the puzzle, as you might imagine, is Instagram. Jenner leverages her 110 million Instagram followers for marketing purposes: she takes pictures wearing different shades of her $29 lip kits, and her followers flock in droves to buy them. If event organisers want to tap into that kind of influence, the first thing they need to be aware of is how to play by the rules. The Competition Markets Authority (CMA) recently released a lengthy document titled ‘An influencer’s guide to making clear that ads are ads’, which you can find online. It lays out, in detail, exactly what is required of both influencers and the brands who hire them – and both are equally culpable if the rules are broken. It bears mentioning, too, that the rules are equally as applicable to supermodels with 100 million followers as they are to exhibition organisers looking to boost their visibility. 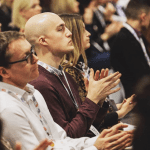 As long as we make it clear when we are advertising to our audience, influencers could hold enormous amounts of untapped potential for marketing events. This feature originally appeared in the March edition of Exhibition News.